We feature our own exclusive wines made and produced from Texas and California grapes at the right stage of ripeness, aged to perfection and bottled in limited lots. We carry a range of wines from light to intense, soft to powerful, whites, sweets and reds, all fascinating, noteworthy and award winning. Our wines are made at our Winery in beautiful Liberty Hill, Texas. 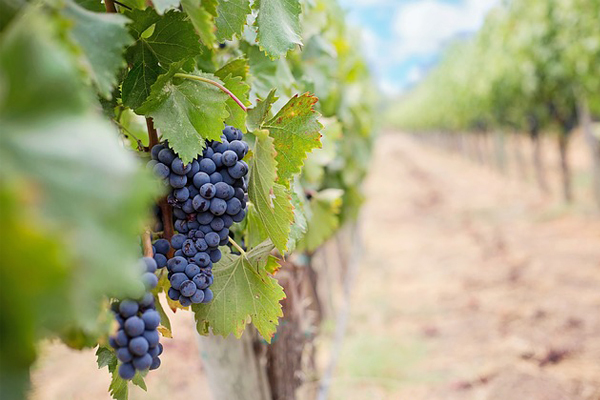 Our grapes are locally grown at our Vineyard in Milam County, Texas. 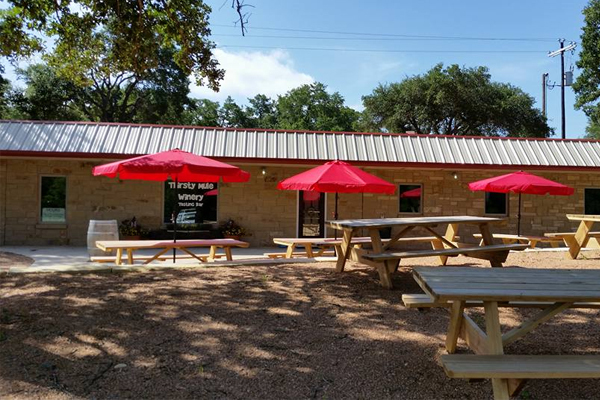 The Thirsty Mule Winery creates all of our wines here onsite in Liberty Hill. 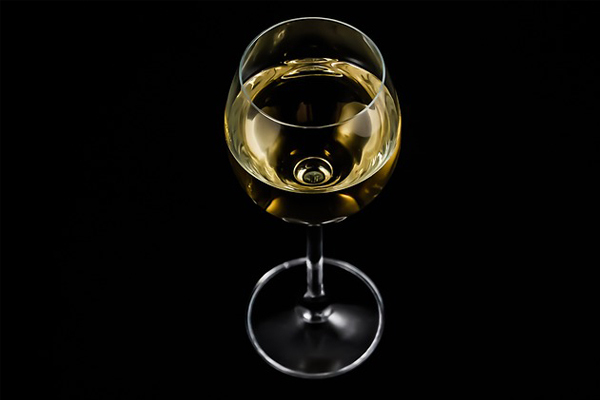 View our list of award winning wines and see what options we have for tasting these wonderful Texas offerings.